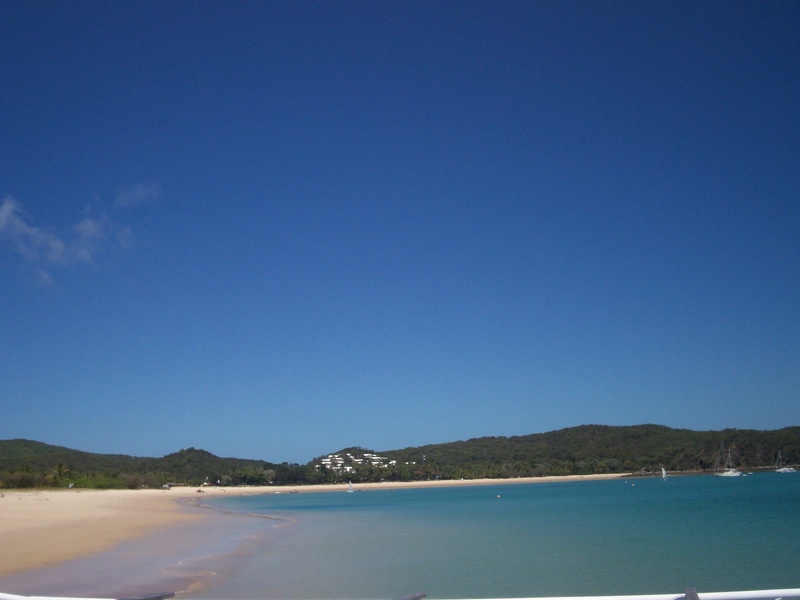 Great Keppel Island Queensland. From my holiday a few weeks ago. 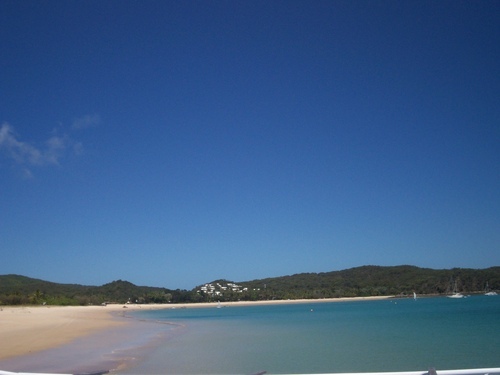 The beaches are gorgeous and the snorkling's fantastic! It's on the Great Barrier 암초 so the variety of marine life is amazing. Unfortuantely i have no pictures of the 암초 itself, just the island :). HD Wallpaper and background images in the Australia club tagged: australia beach queensland great keppel island great barrier reef. Awesome! It's clear water! I love it when it's clear water lol. It's goooorgeous. And you can see sharks easily lol.